After years of debates, delays, protests and meetings, it’s official: today, the Massachusetts Gaming Commission gave approval to issuing a license to MGM for the company’s $800 million casino resort proposal in Springfield. 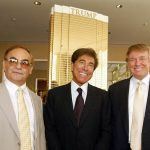 But in one of the more contentious gambling expansions in the United States, even that is coming with some contingency plans just in case things don’t go quite as planned. 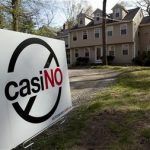 Now the state’s Supreme Judicial Court must decide by July 9 whether to allow a state ballot question that could potentially repeal allowing land casinos in Massachusetts at all. However, the decision comes with some conditions that MGM asked for due to the uncertain situation in Massachusetts. While the casinos certainly have the edge (when do they not? ), the prospect of a potential repeal vote for the casino law this November has at least opened up the possibility that MGM and other licensees may never get to build their resorts. With the outcome of both that court decision – and a potential statewide vote – unknown, MGM has been granted a few delays in paying their licensing fees. Normally, the $85 million licensing fee would be due approximately 30 days after a license was awarded. Should the courts rule that the repeal question won’t show up on the ballot, that deadline will largely remain intact: MGM would have until mid-July to make their payment. But should the question go on the ballot, the company won’t be required to pay the fee unless the measure is defeated. 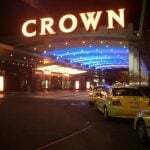 This is designed to protect the company from a potentially non-refundable fee should the state’s voters end the casino expansion plan. “We’re going to work with [MGM] to accommodate these other eventualities. These are just business-like accommodations to these realities,” said Gaming Commission Chairman Stephen Crosby. MGM Springfield President Michael Mathis agreed that adjusting the fee structure was critical to the project moving forward. Massachusetts hopes that the MGM Springfield will not only be able to help keep gamblers from the area in the state, but also that it will attract gamblers from Connecticut and New York that currently travel to the two Connecticut casinos, Foxwoods and Mohegan Sun. They also expect it to help lift the fortunes of a struggling city. “The MGM proposal is a genuinely ambitious and unusual effort to use the economic muscle of a casino development to drive redevelopment of an entire depressed urban area,” Crosby said. MGM also had to agree to some conditions in order to receive the license. The gaming commission proposed that the casino hire at least 35 percent of their workers from Springfield, and that the casino minimize its interference on the downtown area during construction. MGM said that they did not object to these terms. 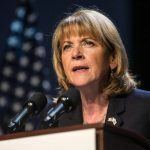 “MGM is very appreciative of today’s…vote to award us the Western Massachusetts license,” said MGM Springfield spokesperson Carole Brennan in a statement. 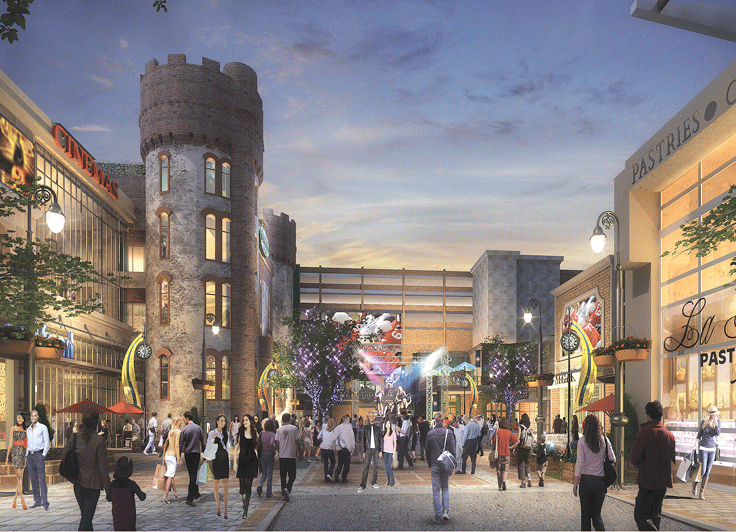 MGM’s Springfield project was the only contender for a Western Massachusetts casino license.